2 Nights, 6 Shows, 30 Comics, Gazillion Laughs! Comedy Oakland, winner of 2016 & 2018 "Best Place for Comedy" - East Bay Express Reader's Poll, features funny, diverse, up-and-coming comedians alongside industry pros. Our comedians have featured on TV, Radio, Comedy Festivals, Late Night Talk Shows, won competitions, and have performed on every habitable continent! 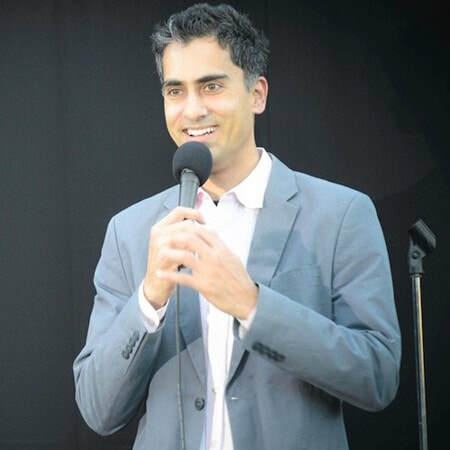 ​​Comedy Oakland was founded in May 2009 by comedian Samson Koletkar (World's Only Indian Jewish Stand-up Comedian). 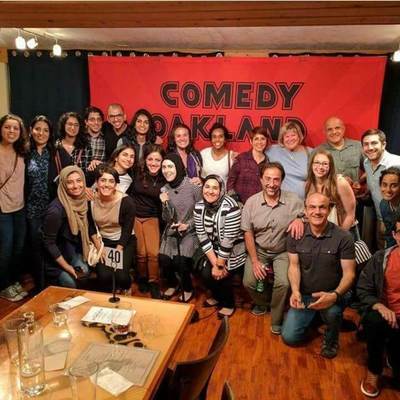 SF Chronicle featured Comedy Oakland in a full page article "India-born stand-up builds comedy utopia in Oakland", and the club has also been featured on SF Examiner, East Bay Express, & ABC7. 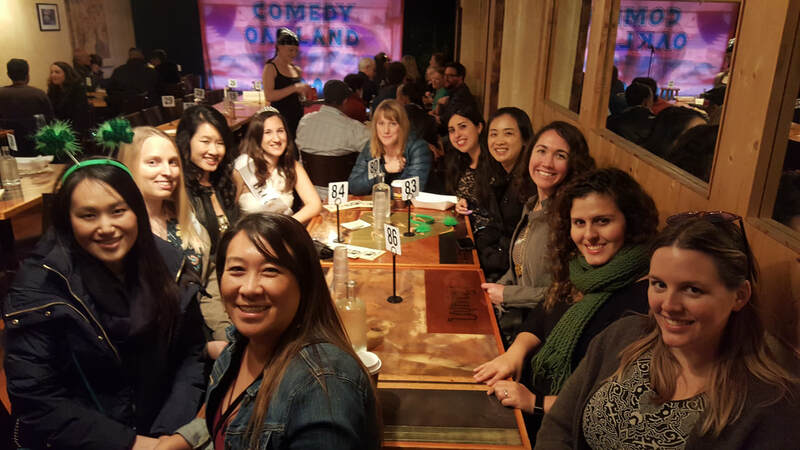 Comedy Oakland has 5 shows every week, 1 on Thursdays, 2 on Fridays & Saturdays. Check out the calendar for upcoming events and comedians info. There is no drink minimums, no ticket transaction fees, no tolls, and there are no parking hassles as free street parking is easily available around the block. Come and enjoy some great food and comedy! Comedy Oakland is located inside Spice Monkey Restaurant & Bar, upstairs, in the loft. The Spice Monkey Restaurant & Bar is located in the Howden & Sons Tile Company building. The Howden & Sons Tile Company building was owned and operated by master tiler, Robert Howden, Sr. from 1893 to 1926. 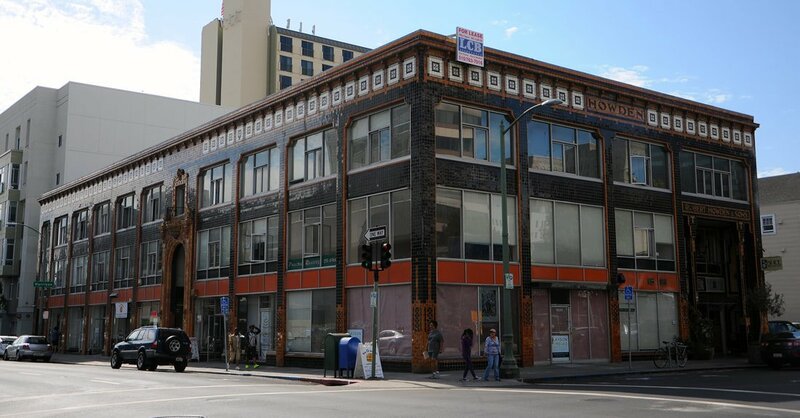 The building was declared an Oakland Historic Landmark on November 13, 1984. Spice Monkey Restaurant & Bar features casual dining with globally inspired comfort food, local craft beer and uniquely designed cocktails. 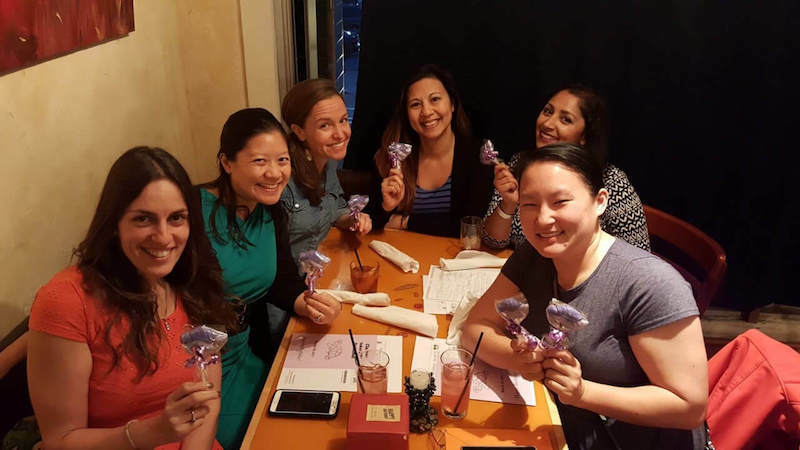 Spice Monkey Restaurant & Bar is located on the corner of Webster and 17th, walking distance from BART and music venues The Fox and Paramount Theater. Meet the folks that brought you 260 shows featuring 450+ different comedians that entertained 13,000 audiences for 400 hours in 2018! ​Samson is the world's only Indian Jewish Standup Comedian. 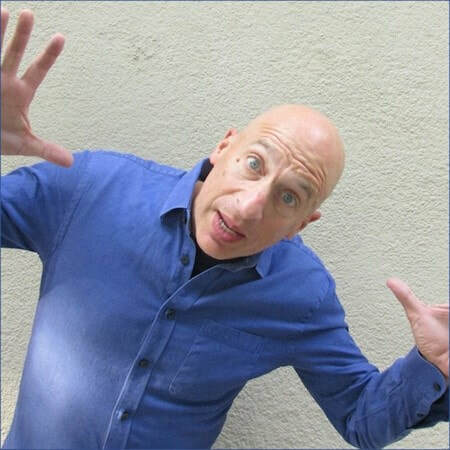 He has been featured on NBC, CBS, NPR, SF Chronicle and has performed all over USA, Canada & India. On his very first Comedy Oakland show on May 1st 2009, the headliner didn't show up! He's still managed to run shows every single week since. 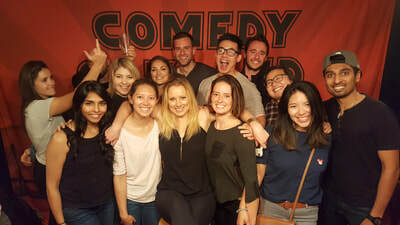 ​Ira hosts (& loves) the Comedy Machine which teaches young comedians that you learn a lot more from losing than winning. 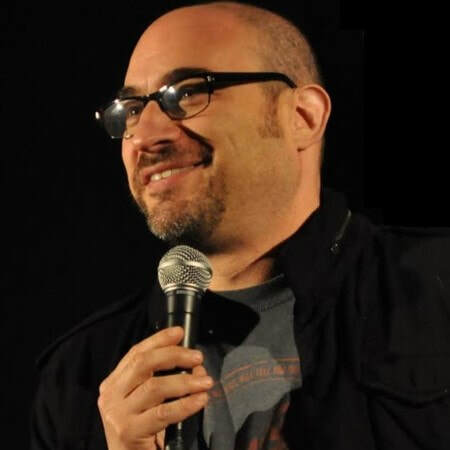 Ben joined the Comedy Oakland team to complete the trifecta of Jews running a Comedy Club in America.